I have CRPS in my right leg from surgery last year on my ankle. My spread has been rapid, and I had no relief from spinal blocks, and very minimal relief from medications. I was fortunate in that my first pain specialist was quick in referring me to a larger hospital once he saw the nerve blocks and medications were not working. The second pain specialist I saw offered me the SCS. At first I was a bit shocked that it had come to that. 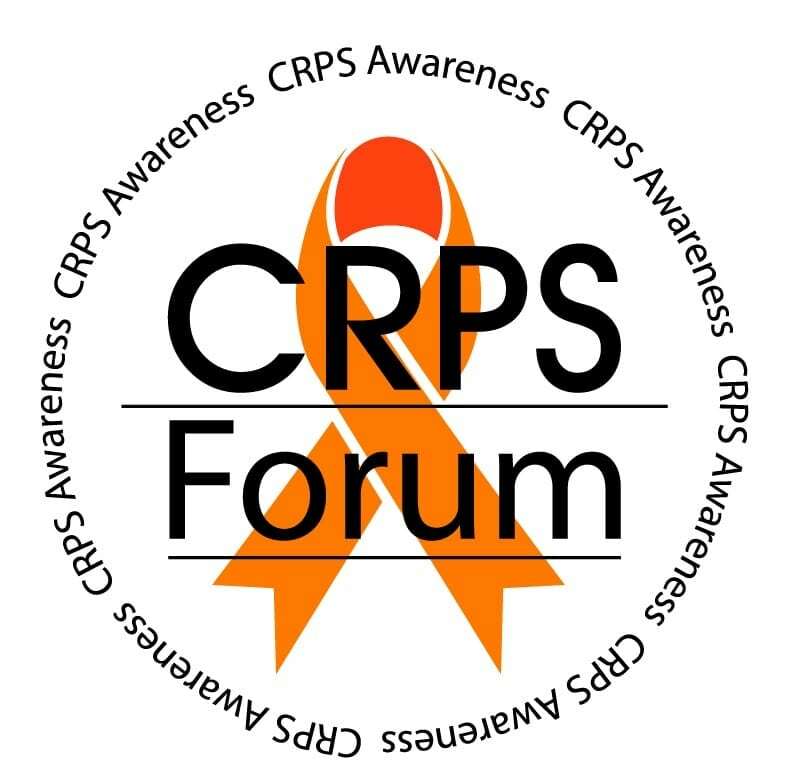 I am in the UK, and the hospital I was referred to are looking into the long term outcomes for people with CRPS being offered SCS sooner rather than 5-10 years post diagnosis. So I suppose I was lucky. Once I had calmed down and read the information supplied, I then had an information morning with a nurse specialist where I was shown the equipment, and my hundreds of questions were answered- and yes there were many questions - I took in a note book and took my son with me, in case I forgot anything: and also in case I forgot anything I was told. For me it was also important that my son was in agreement for the treatment, and that he realised it would not be a cure but a tool that may help me to manage my pain. At no time was I put under any pressure to agree. And after weighing up the pros and cons, I agreed to the procedure realising that I was really running out of options. Even with Tramadol, Amitriptyline and pregabalin my pain levels had remained high and the spasms ( which lasted between 2 and 5 hours a day) were ruining my life. I had my trial SCS in May and my permanent implant in July. So still early days and at present I only have 2 programmes on the system. I have the St Jude (abbott) prodigy - neat and smallish compared to some of the units out there. I am not the bravest person and was really nervous on operation days due to having just sedation but I must say my medical teams were brilliant with me. That and a lot of visualisation and affirmations on the table - anything to distract me from what was going on. I am not going to sugar coat it the surgery particularly where the battery is inserted is painful once the locals wear off- but then with CRPS we are used to pain and at least this pain (for me) was controllable! I didn't find the wire insertions particularly painful - certainly no worse than the spinal blocks. For the first 6 - 8 weeks it is vital that you follow the restrictions - having had the trail I sort of knew what to expect and what would help. I also had an hour and a half travel time from the hospital to home afterwards - so pillows in the car and try and leave before any locals etc wear off. So pre op - go around the house and put anything you may need at waist height. I also invested in a one cup at a time hot water system that I could put in my bedroom for when I was alone - that way my son could go to work and leave me food for the day and milk etc to make a hot drink with out having to lift a heavy kettle or negotiate the stairs. Also a grabber stick - the minute you cannot bend down you will drop everything ?. My battery has been placed in my back at the bottom of my ribs ( the team have discovered less problems with batteries inserted there as the ribs offer a bit of support for it)- so no bra for 3 weeks until the bruising subsided - and then I used front fastening ones - just easier. Make sure you have a good support system at home - for the first few weeks you will not be able to do much at all. I just listened to my body and rested as much as possible. I also invested in a good back rest and U shaped and a V shaped pillows (Amazon) so I could arrange them so there was a gap around my incisions but the rest of my back was supported. You will need help with washing and hair washing for the first few weeks before the incisions can get wet. For me hair washing was the worst - my hair being really long and my son not being experienced with long girly hair - but we managed with humour. Stock up on books, movies, puzzles etc - anything to pass the time and relieve the boredom. My system was turned on in theatre and within 48 hours my spasms had stopped completely and my pain levels had dropped to between a 4 -5/10. Quite a big improvement. I am still on my medications - my team do not want to change those yet, until the system and programming has been tweaked. My swelling etc also decreased - not completely but quite a bit. I did not have any response to the sensitivity or colour variations in my leg/foot either with the trial or permanent implant. My team have been honest and said that those areas might not respond or may take 6 months to respond - a bit of a wait and see. I had my second programme put onto the system a week ago. So far I am not a fan of programme 2 and am putting up with it for now - they want me to try it for two weeks first before I make a decision on it. But for me the pain levels are higher and swelling is worse on programme 2 in comparison to programme 1. I know it is early days and in terms of programming I have a long way to go over the next year. My CRPS also still reacts to low pressure atmosphere changes - I had to increase my stimulation on those days, not much but a little bit - but the pain levels were still less than before surgery. I would recommend attending an information session with your specialist or a member of his team. Write down any of your concerns, questions etc. however obscure they seem - I am sure they will have heard them before. I was also able to attend a coffee evening to met people who had had the systems done - this was useful however they were mainly back surgery people and not CRPS people, so good advice in some areas but not helpful in others. If you are comfortable with what you discover at your info system go for a trail SCS. This will give you the info you need before making the decision for permanent implant. So far, I am glad I went for the implant. A pain level reduction to 4-5/10 and no spasms is a major improvement for me, and some nights I have even managed 5-6 hours with no amitriptyline - which I could never have done before. I am optimistic so far that over the next year improvements can be made to my programmes - to offer me further relief from my symptoms. I must comment though that my specialist has been honest with me - as my CRPS is significant and had been so unresponsive to other treatments - that eventually the CRPS will fight back and he cannot predict when that might be. So the SCS could buy me 6 months, five years, ten years or even twenty years - all an unknown at the moment. But any time off from the pain being a 10-12 out of 10 is a positive, and hopefully it will buy me the time for researchers to come up with a treatment or cure for us. Also a reason for the system I have been given as it can be remotely reprogrammed should new info come through research wise, and also more electrode wires can be added should my CRPS spread to any new areas. Socks and shoes remain a huge battle for me - but I have discovered a website that sells fleece lined shoes and are cheap enough for me to buy two pairs - I need one bigger to cater for the swelling on the bad foot. So I am sticking with those for now, or no shoes when at home. Socks are just a no go area! I hope this has been of use to you- please contact me if you have any further questions. I wish you all the best and hope some treatment finally works for you. How are things are going or you, after about 6 months with the SCS for your CRPS pain & other symptoms? My pain management unit team, at a university-hospital/health network, has proposed SCS for my hand/arm CRPS. I've had CRPS since March 2016, and have already undergone 6 stellate ganglion blocks, 2 Bier/IV blocks, 10+ axillary brachial plexus blocks, as well as infusions of lidocaine (worsened pain for me) & several of ketamine. Most of the research I've seen on SCS has been short-term, so I'd love to know how you're doing at the 6-month mark.